J. Schafer is the news director for Kansas Public Radio at the University of Kansas. Before joining KPR in 1995, he spent 10 years as a commercial radio and TV newsman. During his career, he has filed stories for nearly every major radio news network in the nation. This seems to impress no one, not even his mom. But then, she had hoped he would become a priest. In the fall of 2000, he worked for the U.S. State Department, traveling to central Asia to teach broadcast journalism at newly independent radio stations in the former Soviet Union. 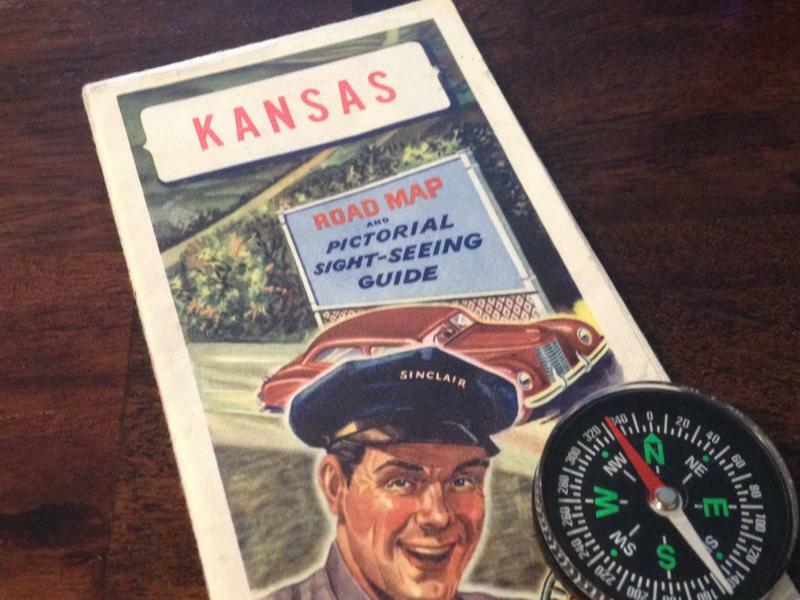 One of his passions is Kansas--learning about and promoting the state’s rich heritage, people and accomplishments. A native of Great Bend, Kansas, he studied journalism and mass communications at Barton County Community College and at the University of Kansas. He was also an exchange student to Villingen-Schwenningen, Germany. The pretentious “J.” in J. Schafer stands for Jeremy, but he doesn’t really care for that name. Winter weather has created some slick and hazardous roads across Kansas. Walt Brinker, the author of "Roadside Survival," says the best way for motorists to avoid sliding off the road, or getting stuck in snow and icy conditions, is to stay home. "If you do have to go out, you need to watch your speed—accelerate and decelerate very gradually and don't make any sudden stops," Brinker says. "If you can avoid stopping at stop lights by timing your driving so that you arrive as they turn green or while they're green, you'll be much further ahead than if you had to stop for a light." This week is the single busiest travel time of the year. The travel and insurance agency AAA says millions of Americans will hit the road, hop on trains or take to the skies to spend Thanksgiving with family and friends. Holiday travel is up from last year, and the highest it's been in more than a decade. 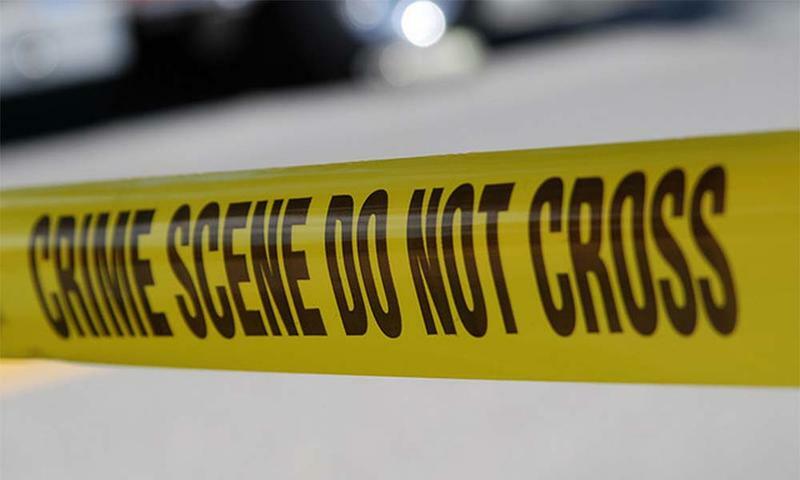 More than 40 people have been arrested in western Kansas on various drug and weapons charges, the Kansas Bureau of Investigation announced Wednesday. This week's arrests come in the wake of a two-month long investigation by the KBI and various law enforcement agencies in western Kansas and eastern Colorado. At least 41 people have been taken into custody for the distribution of marijuana and methamphetamine, and for various weapons violations. 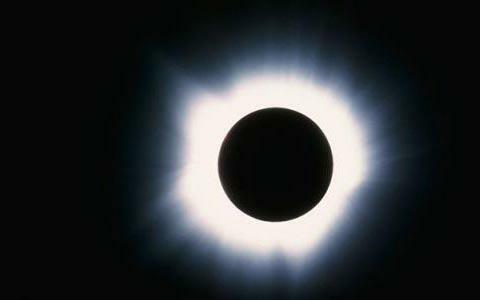 Atchison Braces For Influx Of Visitors For Total Solar Eclipse - But Just How Many? Small communities in northeast Kansas are bracing for a massive influx of visitors for Monday's total solar eclipse. Atchison County officials expect as many as 35,000 visitors. "It is just a guess. It really is," says Jacque Pregont, president of the Atchison Chamber of Commerce. "We really don't know. I mean, we know there's probably going to be 10,000 or more at Benedictine [College], we know there's going to be at least 5,000 at the airport. Beyond that? It's all guesswork." Where will you be on Aug. 21? 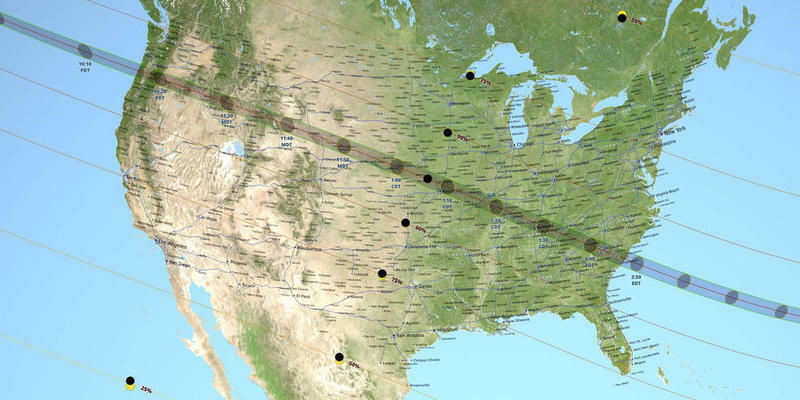 Hundreds and perhaps thousands of people will converge on the tiny town of Troy, in extreme northeast Kansas, for something that hasn't been visible in Kansas for nearly a century: a total solar eclipse that runs from coast to coast. 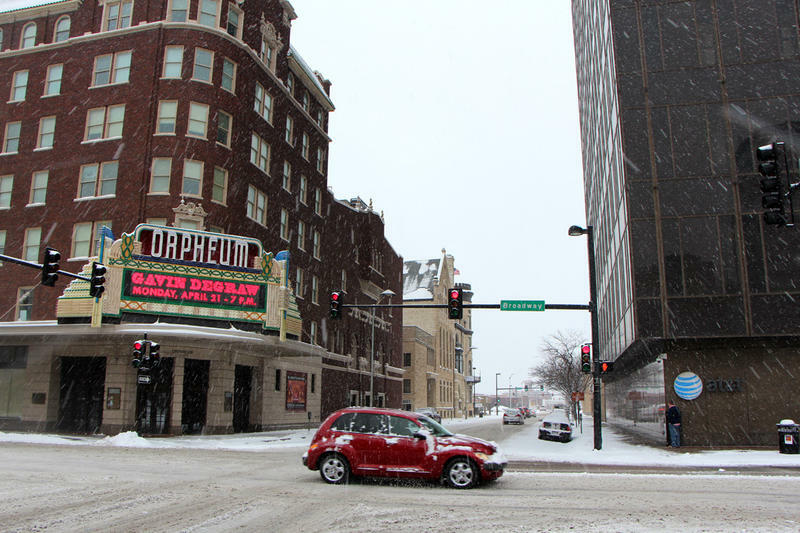 A blizzard hit western Kansas over the weekend, shutting down roads and forcing schools to close. The late spring storm also knocked out power to thousands of residents and buried livestock in drifts of snow. 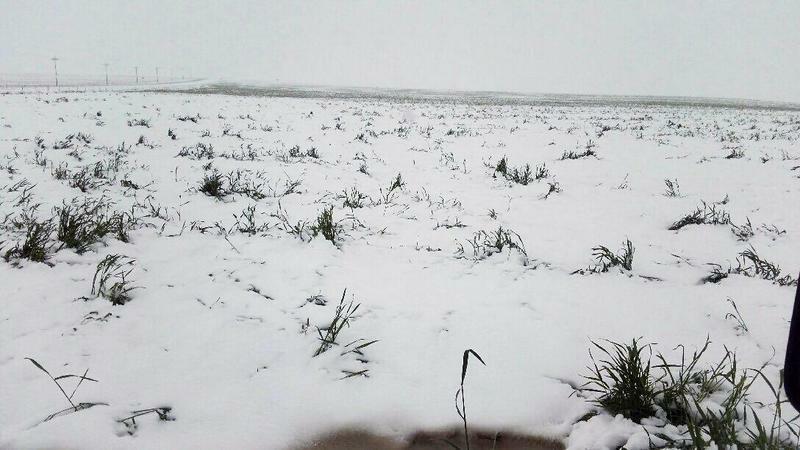 Farmers in western Kansas are worried a spring blizzard that dumped as much as two feet of snow destroyed much of this year’s wheat crop. Kansas is the No. 1 wheat state in the country. About 20 percent of the nation’s wheat crop last year was grown by Kansas farmers. Very little is more important than water for farmers and ranchers. It’s not possible to grow crops or raise livestock without it. In western Kansas, the Ogallala Aquifer, a vast underground body of water, provides irrigation for crops and other agricultural uses. 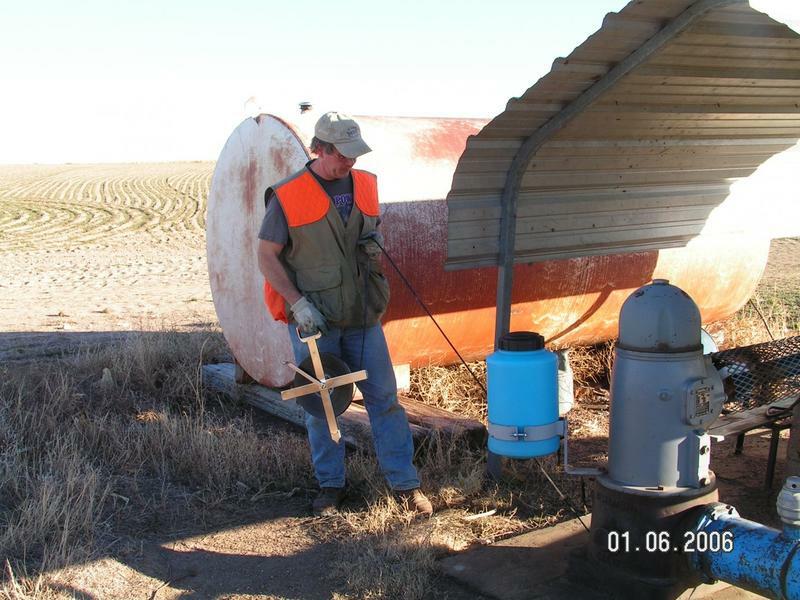 During the first week of January, crews from the Kansas Geological Survey and the Kansas Department of Agriculture will measure groundwater levels throughout western Kansas to monitor the health of the aquifer. 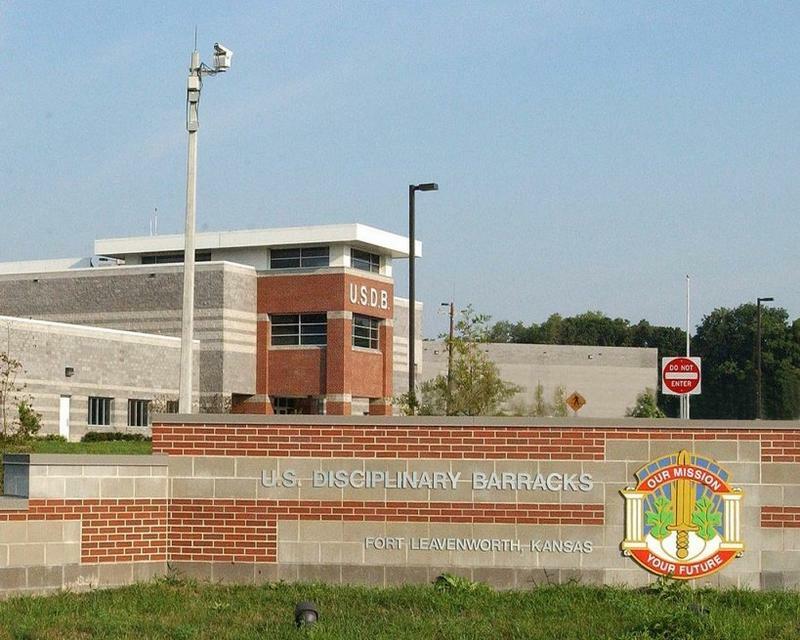 Kansas Attorney General Derek Schmidt says he's still concerned that the Obama administration plans to close the detention facility at Guantanamo Bay Naval Base in Cuba and move the detainees to the U.S. mainland, possibly even to Fort Leavenworth. Schmidt says housing the suspected terrorists in Leavenworth could present security issues for the local community outside the prison walls. The attorney general released new documents on Thursday that he acquired from the U.S. Defense Department. And Schmidt says those documents raise concerns. 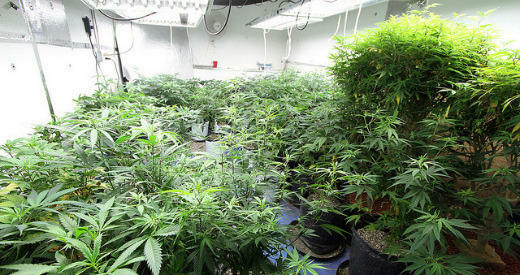 The Kansas Attorney General says marijuana from Colorado is "permeating" every part of Kansas. Derek Schmidt says Colorado's decision to legalize marijuana has led to high-grade marijuana from that state largely replacing lower grade marijuana from Mexico and home-grown marijuana in Kansas. As the nation gained jobs during the month of July, Kansas lost them. At the same time, the state's unemployment rate also moved higher. 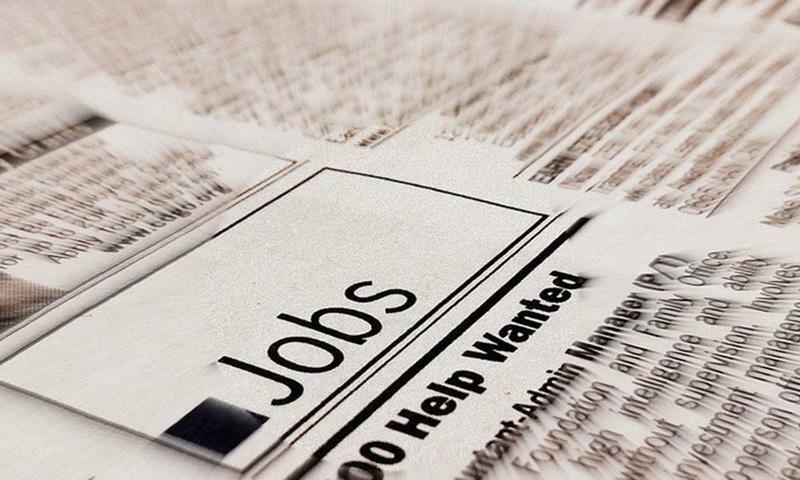 The number of jobs in Kansas fell by 5,600 in the month of July. The state labor department says most of those jobs – 4,600 – were in the private sector.